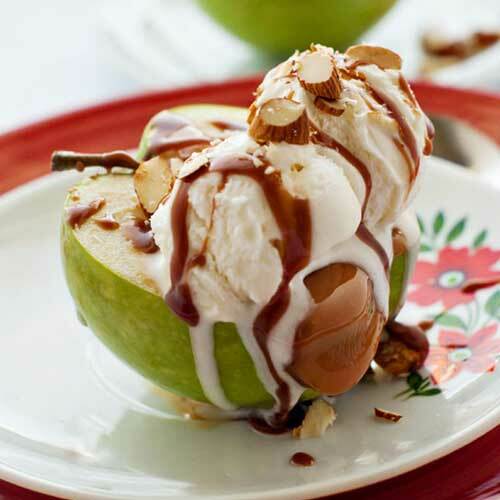 Turn this year’s apple abundance into some sweet and delicious snacks and desserts for your family! These hand pies are a special treat. The pastry dough is light, buttery and flaky and the salted carmel apple filling is scrumptious. 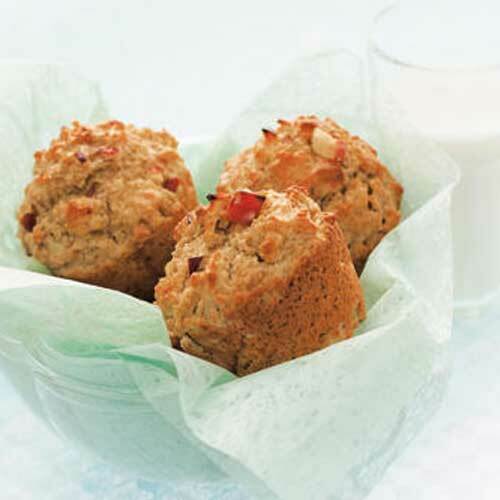 The combination of apples and maple are the perfect addition to these moist oatmeal muffins. 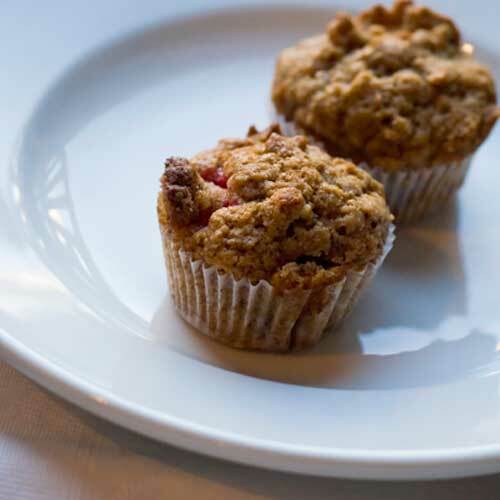 They’re great for breakfast on the run. This simple dessert is totally out of the ordinary. Topped with a scoop of vanilla ice cream and a drizzle of hot fudge this will become a new family favourite. 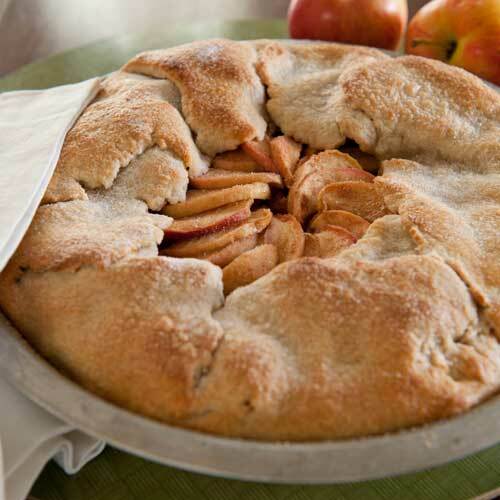 Got a craving for apple pie? 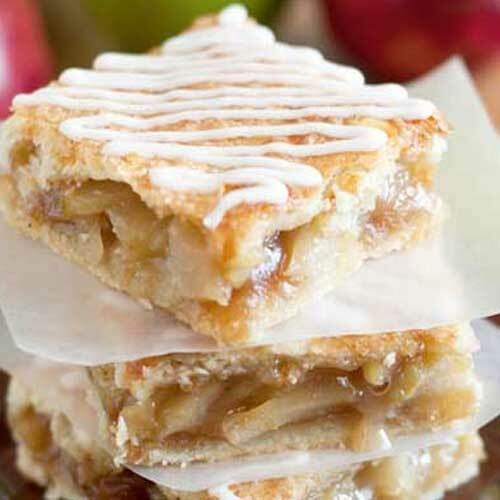 You’re going to want to try these delicious Apple Pie Bars! 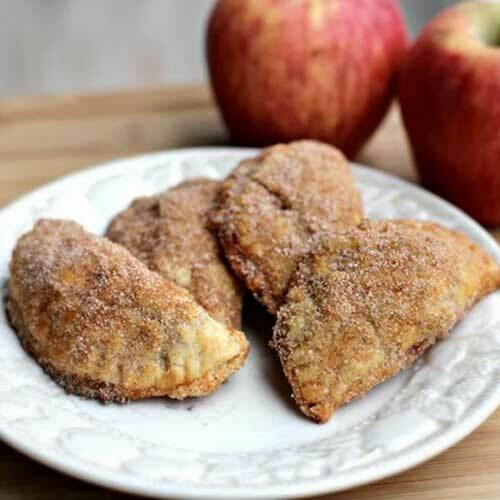 Sweet, deliciously spiced, gooey apple filling surrounded by a flavorful, flaky buttermilk crust. 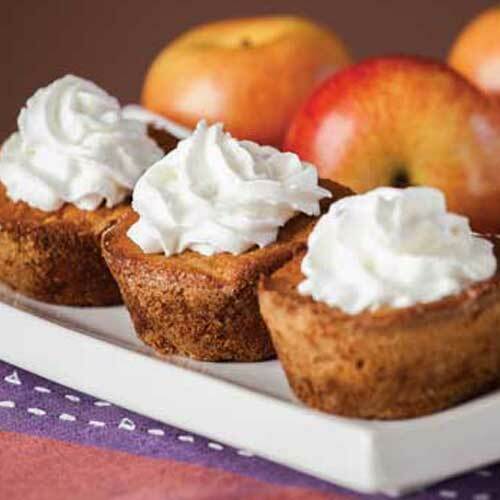 Try these moist, inviting cakes warmed up and topped with whipped cream. This easy-to-make old-fashioned pie is always a hit with the family. Warm before serving. It’s delicious unadorned or served with a small wedge of cheddar cheese or a spoonful of whipped cream or ice cream. Hello: I cannot figure out how to read this magazine online. Is there a trick you can share with me? Hi Marion, I am sure I can help. There are 2 ways to read our magazine digitally – on your computer or on your tablet. We were having some trouble with the iTunes version last week. Is that the one you were trying read? I will give you a few tips here but you can let me know if this doesn’t answer your problem and I can help you specifically. We are going to put a page on our website about accessing the digital edition so any questions will be helpful. Here is some general information. To read on your computer, go to the bottom of our home page on our website and click the link for the magazine you want and it should open up on your screen. For tablets, we are are using a magazine hosting service called Magzter. 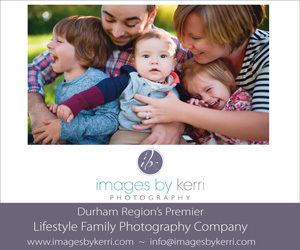 You can search iTunes or the Google Play store for LocalParent or you can download the Magzter app and search for LocalParent from there as well. Because we had a technical glitch on iTunes, if you downloaded it last week it is easiest to delete it on your computer in iTunes and then load it again either from there or on your iPad. I just did it yesterday and it worked perfectly. You then will see the magazine in your Newstand. When using the app store on your iPad, I had to sign in with the iTunes password first and then register with Magzter. You should only have to do this once. From now on the magazine should be available automatically when the new issue comes out. 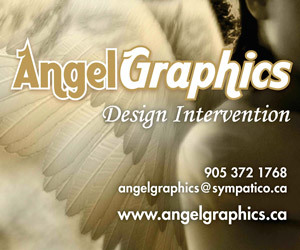 I hope that helps but if not feel free to call and I can walk you through it.